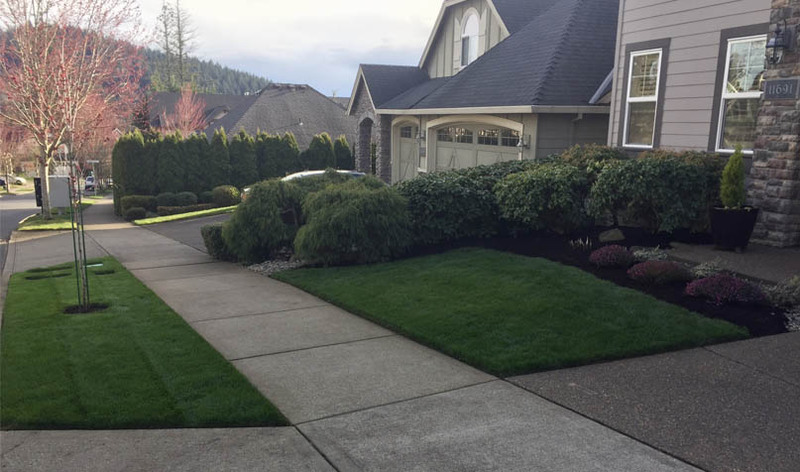 Instantly get a new green beautiful lawn! 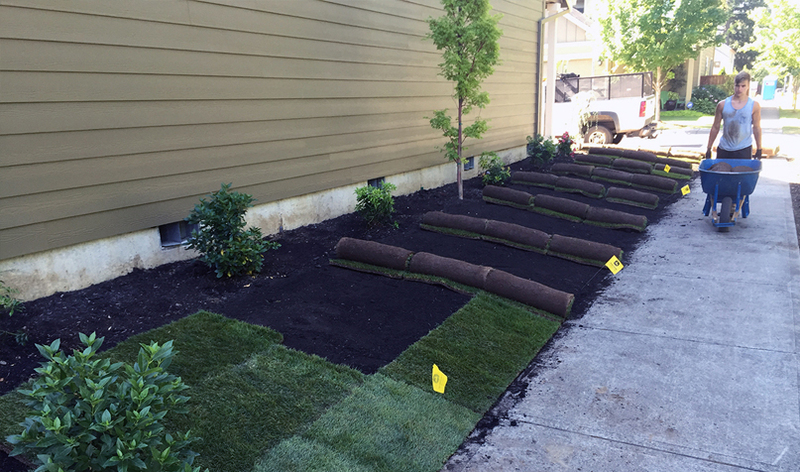 We prepare the soil and professionally install sod to make sure your lawn lasts you years and years. 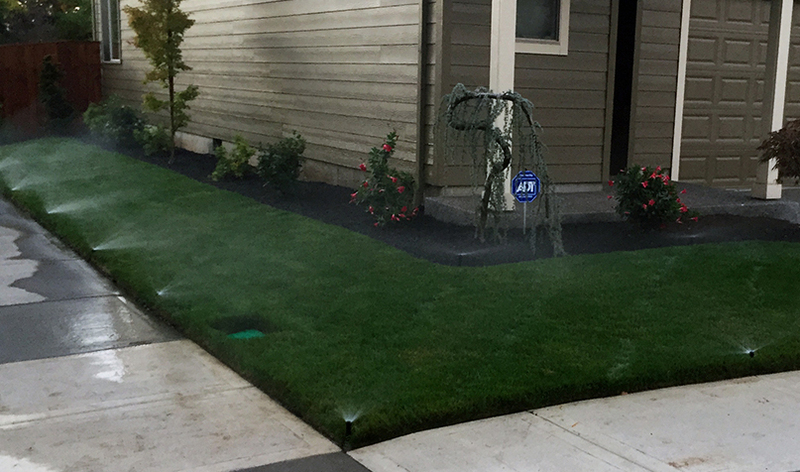 Sprinkler systems are one of the best investments you can make to your home and will save time and money on watering. We install, repair and service sprinkler systems. 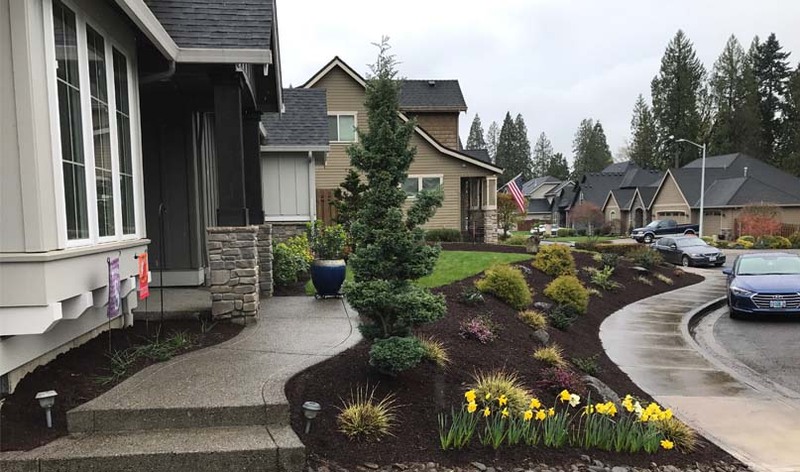 We provide full service landscape maintenance which includes shrub, flower beds and lawn service. Keep your property looking great year round! 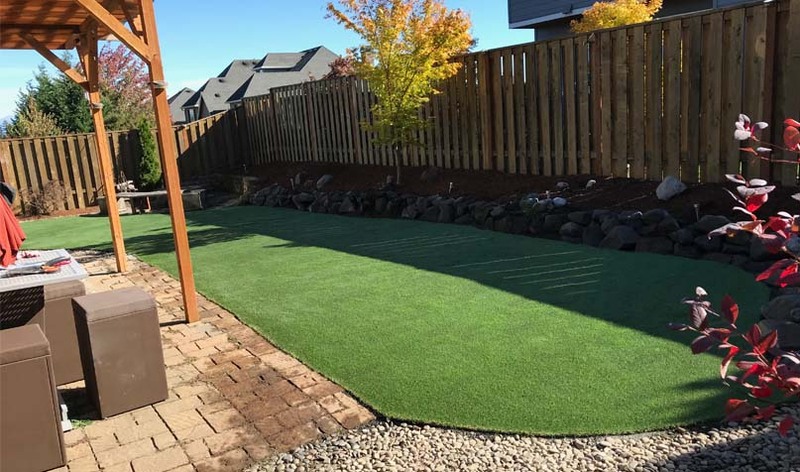 We are so pleased with the professional service provided by Earthborn Landscape. Their attention to detail, desire to meet customer expectation, work ethic, knowledge, and people skills were exceptional! We are extremely satisfied! Dan from Earthborn did an amazing job of retrofitting my entire sprinkler system. 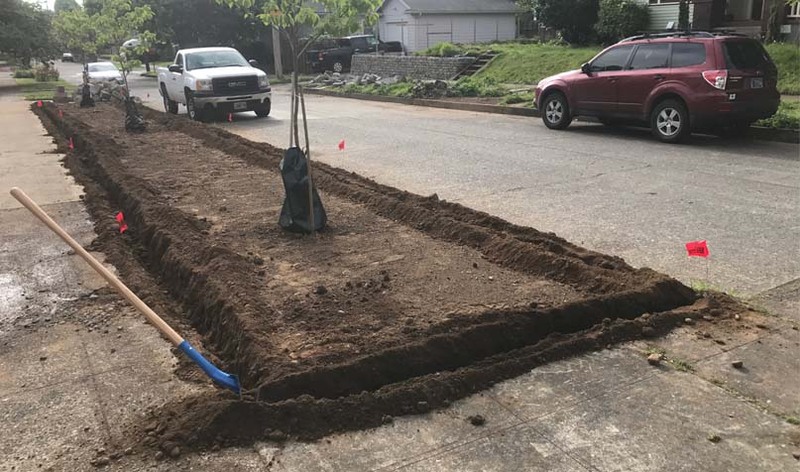 While other landscapers suggested that we needed to replace our system, Dan took a more reasonable approach of upgrading it, which I really appreciated it. He added new valves, replaced broken heads, and installed a new WiFi controller. 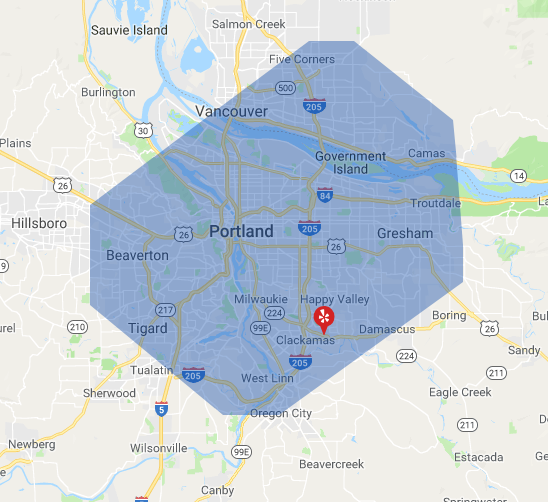 High quality work, reasonable price, and great service! Dan did a fantastic job installing an irrigation system at our new home. He was on time for both the quote and the work. He and his team worked hard throughout the day getting the work done on time and the finished product was great. Customer service was fantastic and he was very good about answering all of our questions. I would highly recommend Earthborn Landscape Services. Earthborn Landcare has had the contract for our landscape maintenance the past three years. We appreciate their professionalism and attention to detail. Their communication has been good and their responses to questions and requests have been quick.